I’m kicking of the festivities early this year and celebrating Independence Day a little early. Why you ask? Well, it could be that after all of the NCAA playoff announcements, Notre Dame will still be independent. Or it could be Erin Andrews heading to Fox Sports to host a college football pregame show. Or it could be that West Virginia and TCU are officially in the Big 12. Nope. 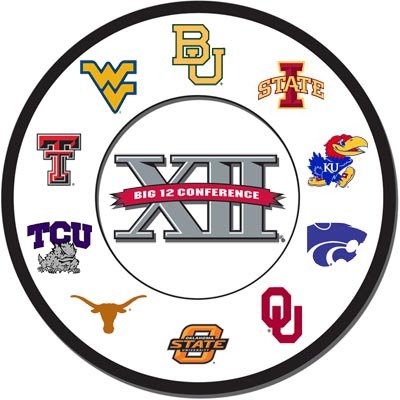 It’s that Texas A&M and Missouri are gone from the Big 12. Happy Days! Time to celebrate with some Colorado Buffalo beer.